Let’s face it, dust is very destructive for electronic components and circuit boards. It has bacteria, human skin cells, even meteorite particles according to one wikipedia article. On circuit board dust also carries or creates static electricity. 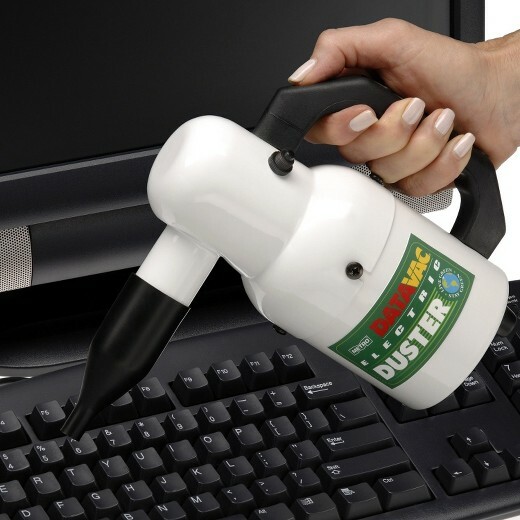 If you have doubt about the destructive power of dust in relation to computers and laptops consider that for over 20 years I have been attending to computers onsite which freeze, or especially randomly restart. On many occasions all these computers needed was a de-dust to resolve the issues. Over time static discharge can seriously reduce the lifespan of a computer, let alone affect performance and stability. 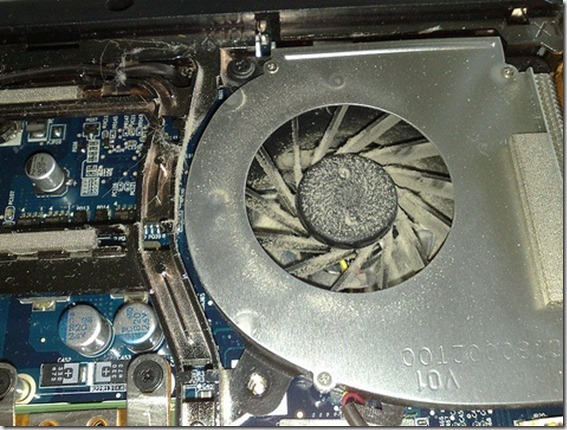 Noisy fans and PSU’s should never be ignored on laptops either and is a sure sign of dust accumulation. The big 3 no-no’s and most commonly used methods for cleaning dust are the house or car vac which is especially damaging, a garage air compressor which carries moisture and creates static by the sheer force of air, and so called canned air, which is refrigerant based and incorrectly called canned air. With every computer service, maintenance, or security checkup (you should have your computer serviced once a year at least) we will de-dust your laptop or PC with ESD-safe equipment. Some limitations may apply, including access restrictions. Please inquire to see if your laptop can be accessed for ESD-safe dust clean when having your next service. For industrial dust build up, a de-dust should be a serious maintenance issue to avoid buying a new machine often because of dust. You download something, it disappears into the downloads folder and you can get frustrated scrolling down the list looking for the download that may not have a readily identifiable title. For downloads, photos, documents and videos the date arrange function can be very useful to busy people or the more organised types. In Windows 10 you can right click the folder you would like to use the arrange by set to and choose the arrange sub menu. A small tip often overlooked. You are currently browsing the Wired Office weblog archives for March, 2017.